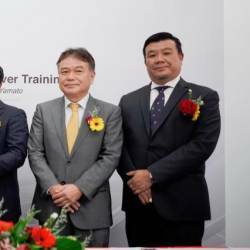 11 Apr 2019 / 20:51 H.
It was unveiled this morning at the Perodua stand by Prime Minister Tun Dr Mahathir Mohamad and Perodua Global Manufacturing Sdn Bhd president Datuk Ahmad Suhaimi Hashim. 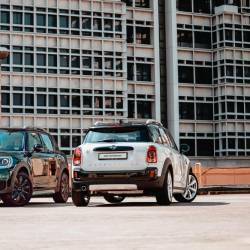 Limited to 50 units, the special Bezza will only be available for booking at the four-day event, and is priced at RM44,890, on-the-road before insurance. 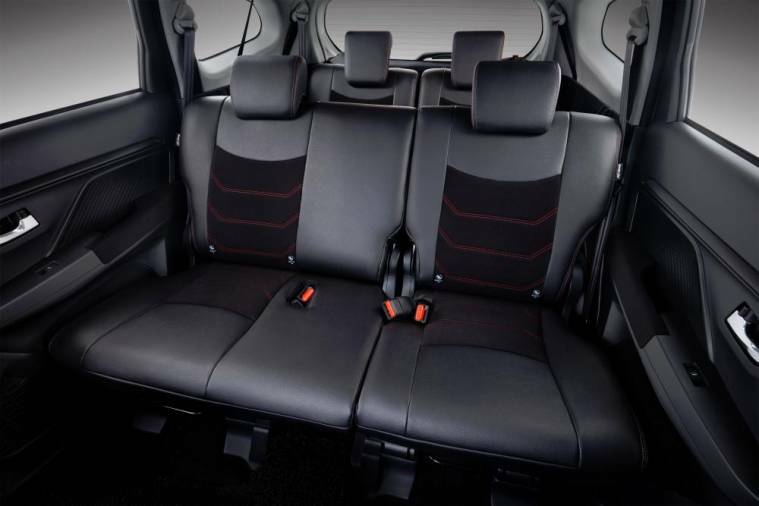 “The Perodua Bezza Limited Edition is all about sporty individuality. 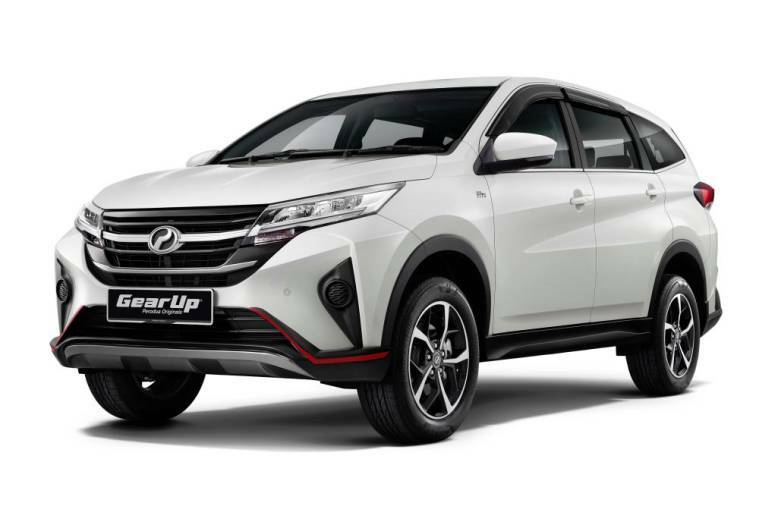 With GearUp accessories exclusive to this model, you can now proudly stand out from the crowd in Malaysia’s favourite sedan!” said Perodua Sales Sdn Bhd managing director Datuk Zahari Husin. 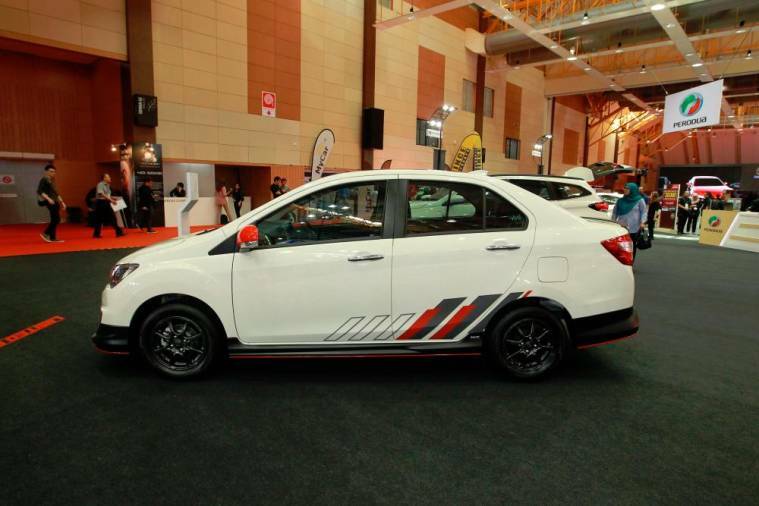 Based on the Bezza 1.3 Premium X, the Perodua Bezza Limited Edition contrasts its Ivory White paint with a full GearUp body kit finished in matte black with an all-round red lower pinstripe, a matte black rear spoiler, a blacked-out roof and dark grey alloys. 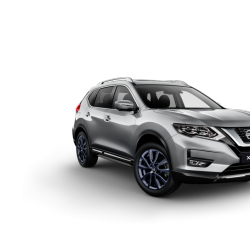 Rounding off its sporty exterior are red door mirror covers and geometric graphics on the bonnet and lower sides. 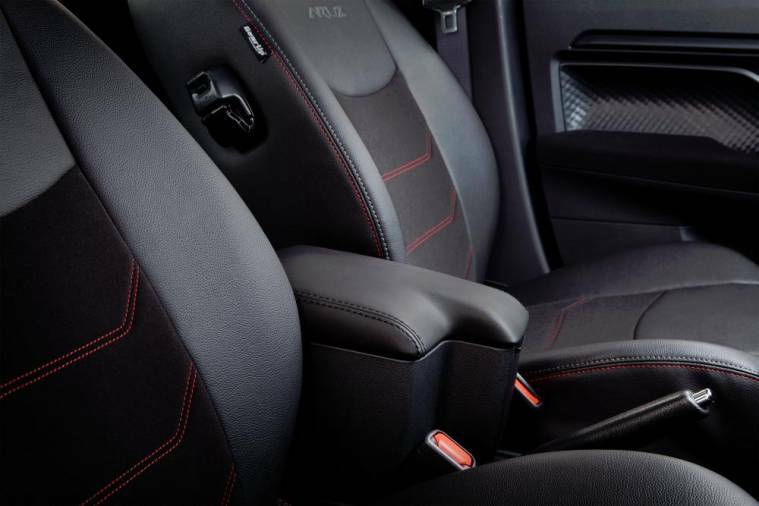 The interior is accordingly spruced up by the addition of GearUp seatcovers with new red stitching, red air vent surrounds and GearUp coil mats. 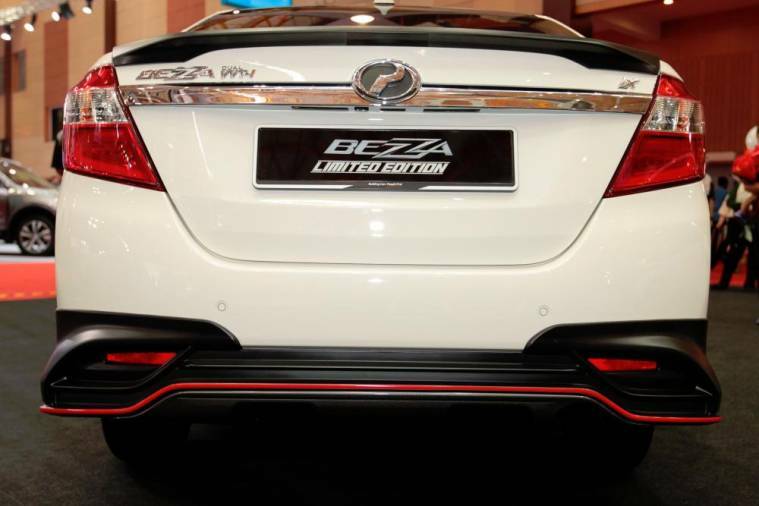 “Only 50 units of the Perodua Bezza Limited Edition will be produced, and they will only be available for booking at the Malaysia Autoshow 2019, at MAEPS,” said Zahari. 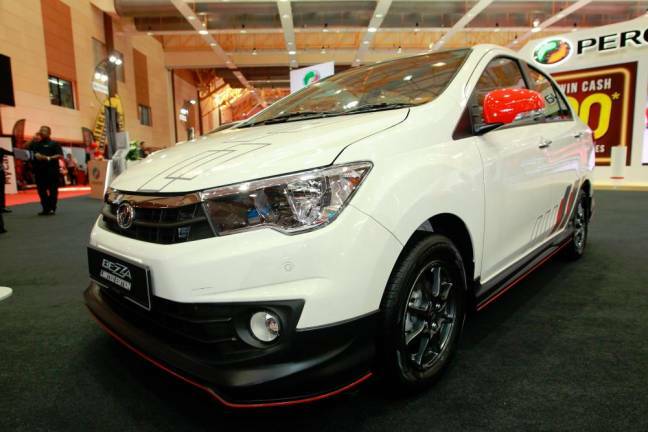 The Perodua Bezza has been invariably popular in Malaysia since its 2016 launch, with over 145,000 units sold to date. It is Perodua’s first-ever sedan, with an upper body designed entirely in-house. 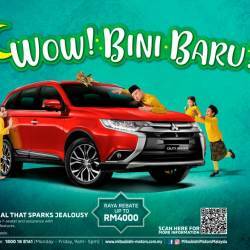 Visit Perodua at Hall A, MAEPS this 11-14 April to take advantage of exclusive deals across its product and service range, as well as cash prizes up to RM20,000 in total. 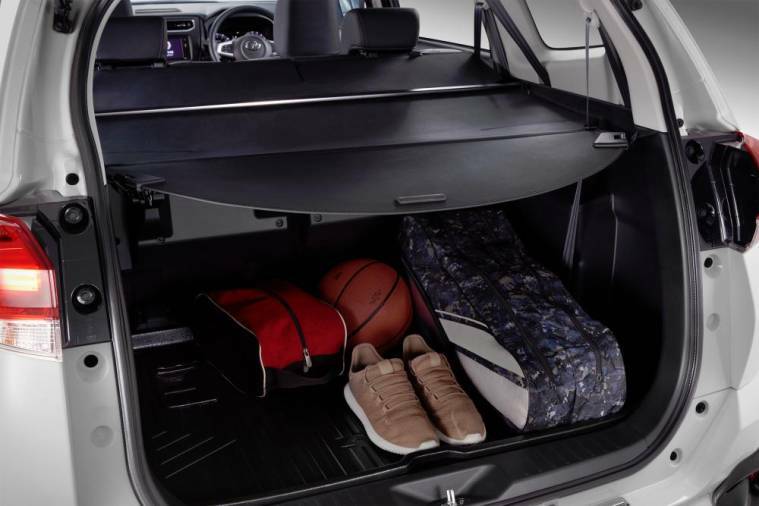 Perodua has introduced five new GearUp accessories for the Aruz, to complement the first batch of items introduced at the seven-seater SUV’s launch last January. 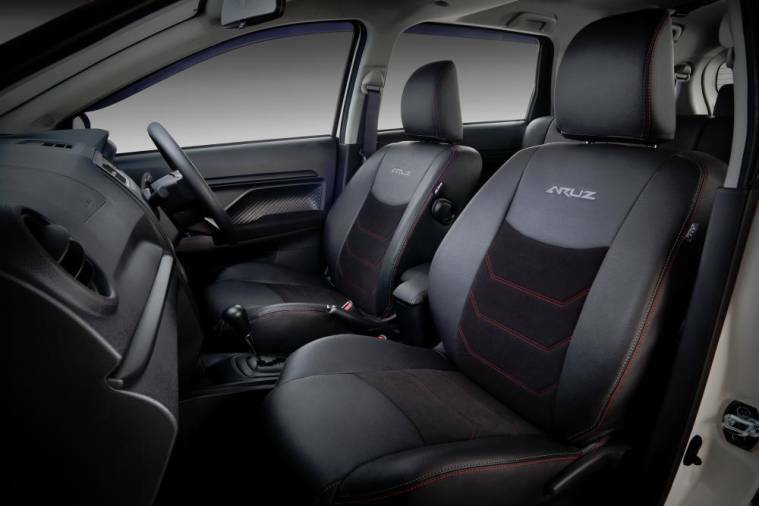 Targeted at those “who want to add a touch of individuality and utility” to their Aruz, the new items are on display and open for booking at the Malaysia Autoshow 2019. - Front skirt with red accents (new): RM700, RM710. 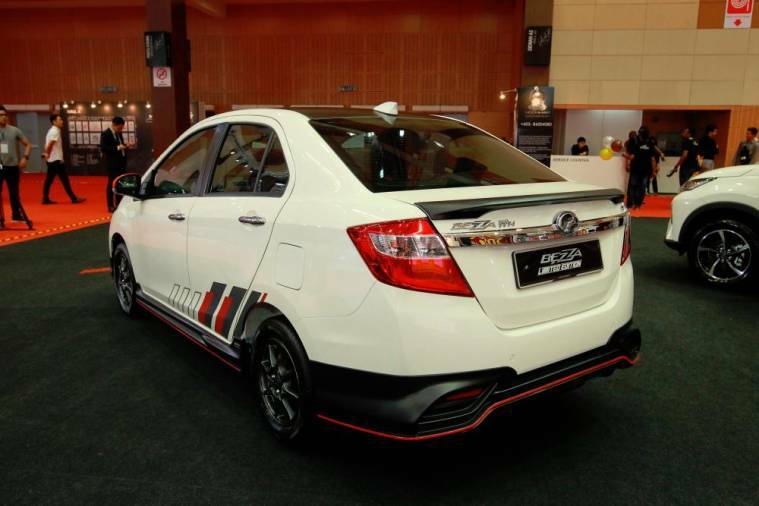 - Rear skirt with red accents (new): RM700, RM710. - Retractable cargo blind (new): RM250, RM255. 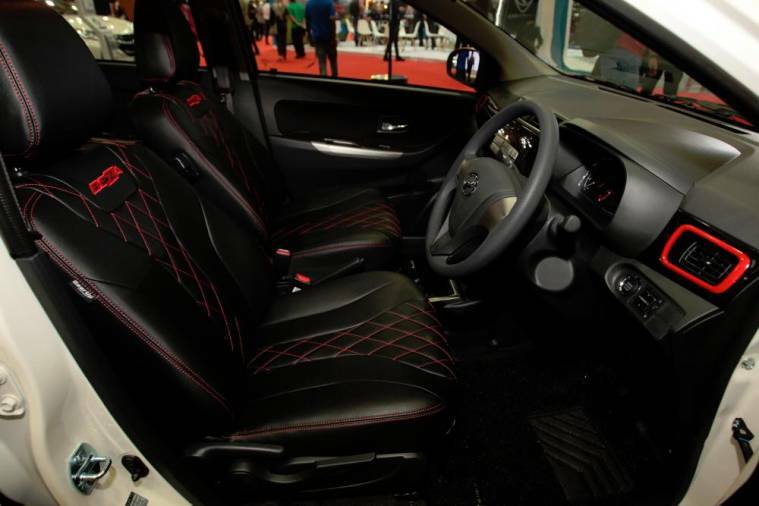 - Seat covers with red stitching (new): RM950, RM970. - Centre armrest with storage console (new): RM180, RM185. - Door visors: RM160, RM163. - Chrome scuff plates: RM150, RM153. - Rear bumper protector: RM160, RM163. - Luggage tray: RM140, RM143. - Coil mats: RM200, RM203. - Door comfort: RM455, RM460. - Bonnet insulator: RM80, RM83. 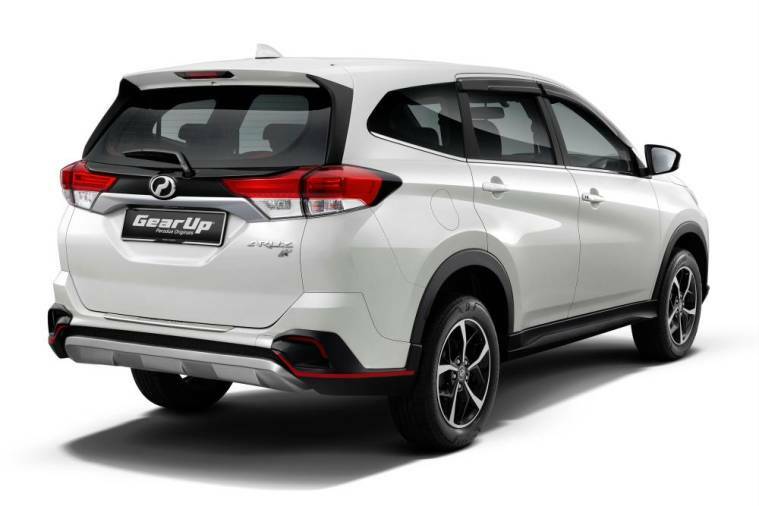 - Utility Package (door visors, coil mats and luggage tray): RM450, RM459.